A family run business that you can trust. 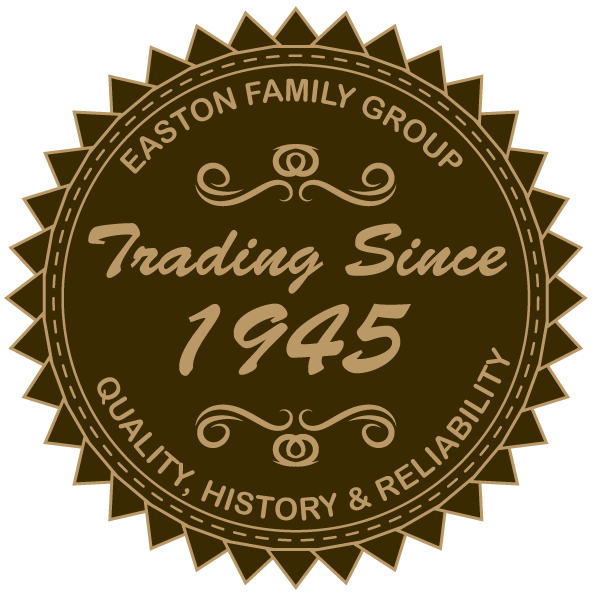 Trading since 1945. Quality, History & Reliability. Using the experience we have gained from our long well established history, we can help bring light into your life without cutting corners or at the expense of quality. 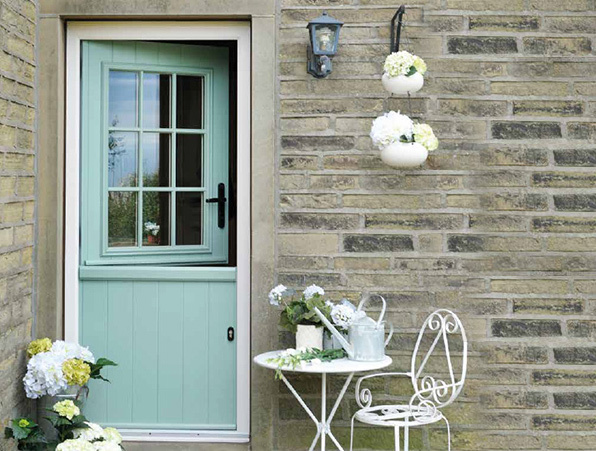 Open the door to a new look to your house, invite style alongside your guests. Both an extension of your house and an extension of your garden. A space that creates the best of both worlds. 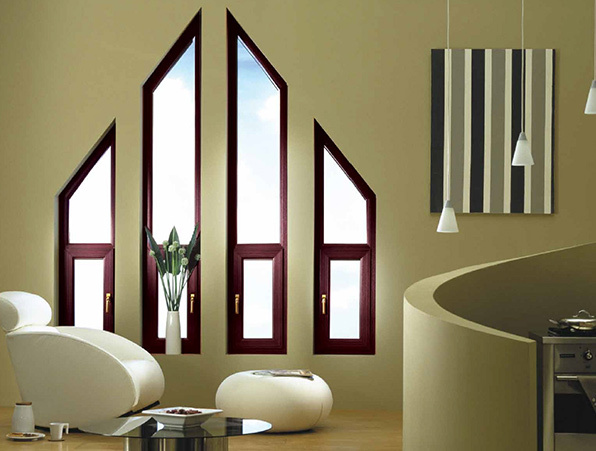 We offer a full range of Aluminium, uPVC and secondary double glazed Windows and Doors as well. 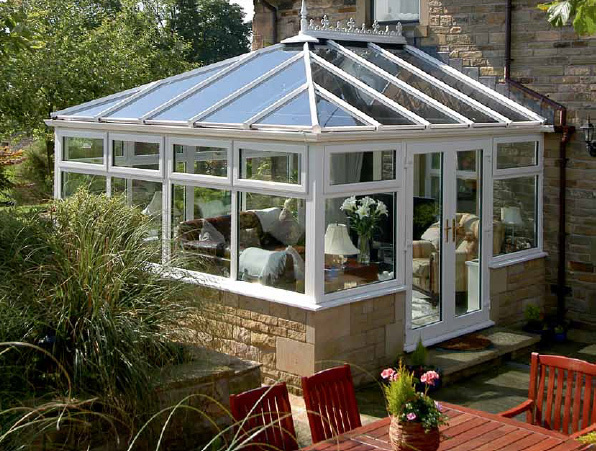 We also build bespoke Conservatories & Orangeries to give you the extra space and light to improve your home. Our service covers homes and businesses in and around London and the South East of England. We do not employ high pressure sales people to try and ‘seal the deal’ but work on a one-to-one basis with you to provide the best possible service at the best possible price. Our experience guarantees that you will receive the most up to date building techniques as well as the use of only the highest quality materials to get the job done in a time frame that is efficient and well planned. 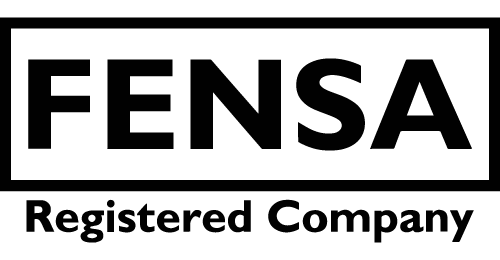 We are FENSA registered strictly follow the rules and regulations regarding heat loss, fire resistance, safety as well as the usage of various specialist applications. A Police preferred product and manufactured in the UK, the Consort fs Multi-lock is a new concept in window security and is fitted as standard on all Consort fs windows. Visually attractive, with an easy, smooth, positive action, this unique design uses a multi-point locking system which is tested to ‘twice the strength’ of the required BS7950 security standard. Available in standard gold or the marine specification silver, with anti-salt corrosion protection, the confidence of extra security to the elegant new sculptured appearance of the Consort fs system.